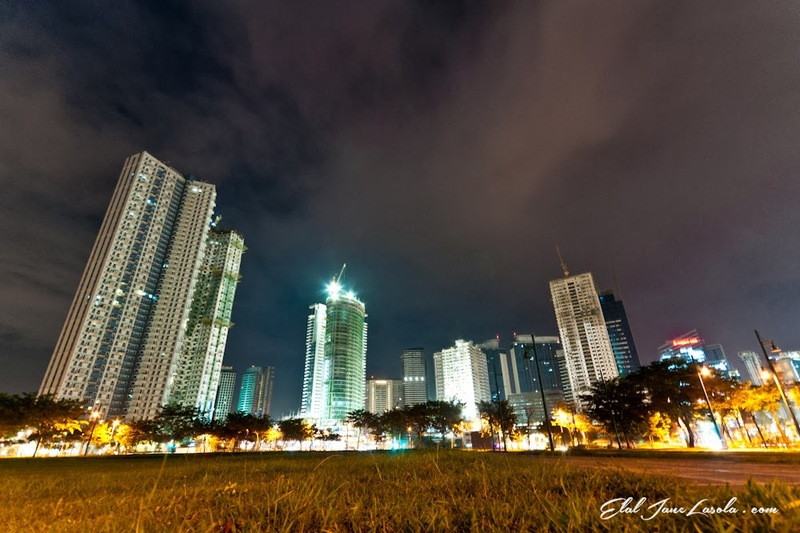 Bonifacio Global City or Fort Bonifacio is an urbanized central business and residential district located in the south-east center of Manila, in an area disputed between the cities of Makati and Taguig. Before becoming a popular commercial district, this entire area used to be part of the main Philippine Army camp. In 1957, from being known as Fort McKinley, it was re-named as Fort Andres Bonifacio, after the Father of the Philippine Revolution against Spain, whose father was a native of Taguig. 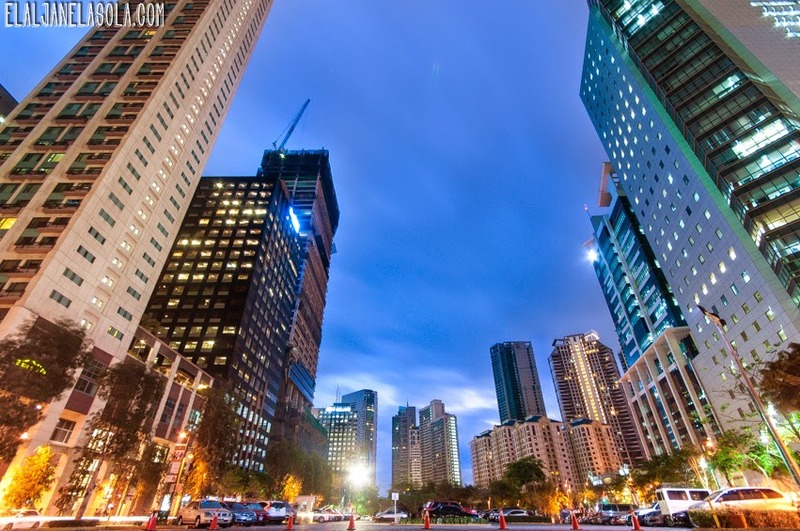 Today, several corporations, like Ayala Land and Evergreen Holdings, oversee the development of Bonifacio Global City.